I don’t understand it. 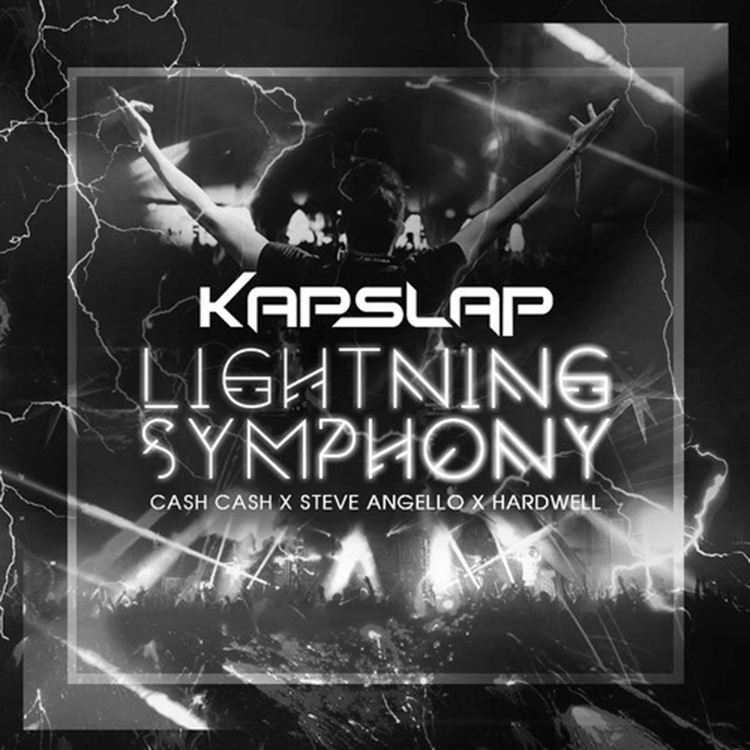 It behooves me how Kap Slap manages to put out hit after hit and does it so spectacularly. This latest mashup is absolutely insane. He manages to mix 4 tracks into one mashup and it sounds phenomenal. I have been playing this track over and over to fathom how good it is. He combines Dimitri Vangelis & Wyman x Steve Angello’s “Payback” with the acapella of Cash Cash’s “Lightning as well as Sandro Silva & Arston’s “Symphony” and Hardwell’s edit of Deorro & J-Trick’s “Rambo.” I can’t explain this one. It is damn good. Listen to it now. Download it since it is free. Play it in every playlist and set!